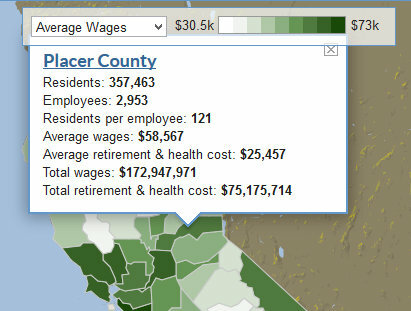 Sacramento, CA…State Controller John Chiang has updated his public employee compensation website with the latest wage and benefit data for California city and county employees. The site – publicpay.ca.gov – offers maps, search functions, and custom report-building tools. It also allows users to download raw data for their own research. 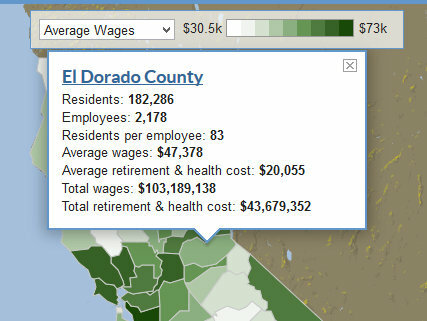 This update covers calendar year 2012, the fourth full year of data for city and county employees available on the site. Today’s update adds wage and benefit data for 637,435 positions, with more than $38.86 billion in wages paid in 2012. Since the site’s launch in 2010, it has registered more than 6.9 million page views online. The Controller completed an overhaul of the public website in late 2012, adding additional search, browse, and mapping functions. Special district information will be updated this coming spring, and data from the University of California is expected later in the year. The 2012 figures for State and California State University employees were updated earlier this year. Only the cities of San Mateo, Compton and Calimesa failed to file reports for today’s update. All counties filed complete reports on-time with the Controller’s Office. 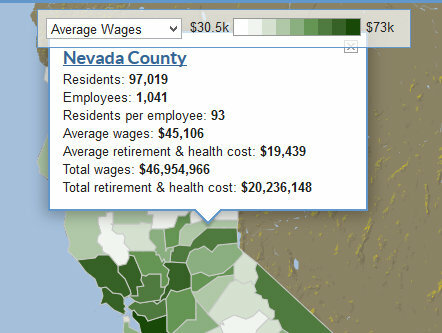 See lists of delinquent local government compensation reports here. A series of video tutorials also are available to guide users through the site’s interface. The site currently includes annual compensation data for positions at cities, counties, higher education institutions, special districts and state departments. For more news, please follow the Controller on Twitter at @CAController, and on Facebook at California State Controller’s Office.